MIRALLES, has just launched to the Spanish market the only lock for glass doors that applies the legal regulation for the protection against fires: The reference S model. Not only the laws dictates it, but also is logic to think that the lock any exit access to outside places should result of easy openning in case of emergency. Therefore, to lock from inside, up to now, violate this evidently legal principle. 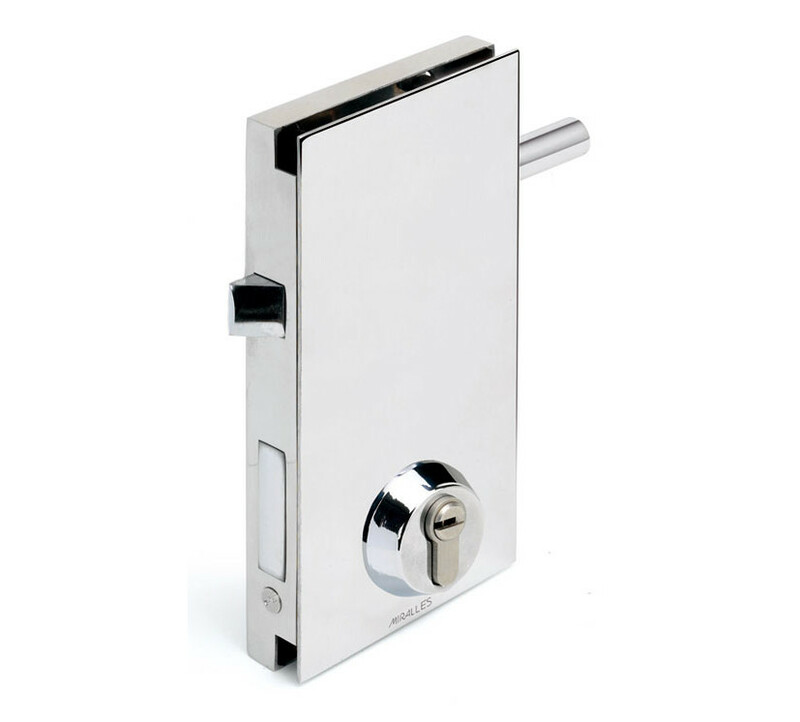 With the exit panic lock you will be able to lock inside or outside, but you will not need the key to leave, only activating the handle you will open the door. In this way, the maximum possible security is real, neighbours communities, stores and offices have already the practical solution to observe the legal requirements and to protect the security of people. You will not depend on electrical mechanisms that can fail in case of electrical supply problems because it is a of mechanical system that is always more safe. We recommend the S exit panic lock because it is our better achievement.